- Anvil Solid Low-Profile Twill Visor. 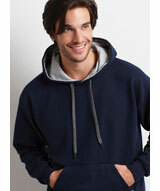 - Fabric closure with hook and loop fasteners. 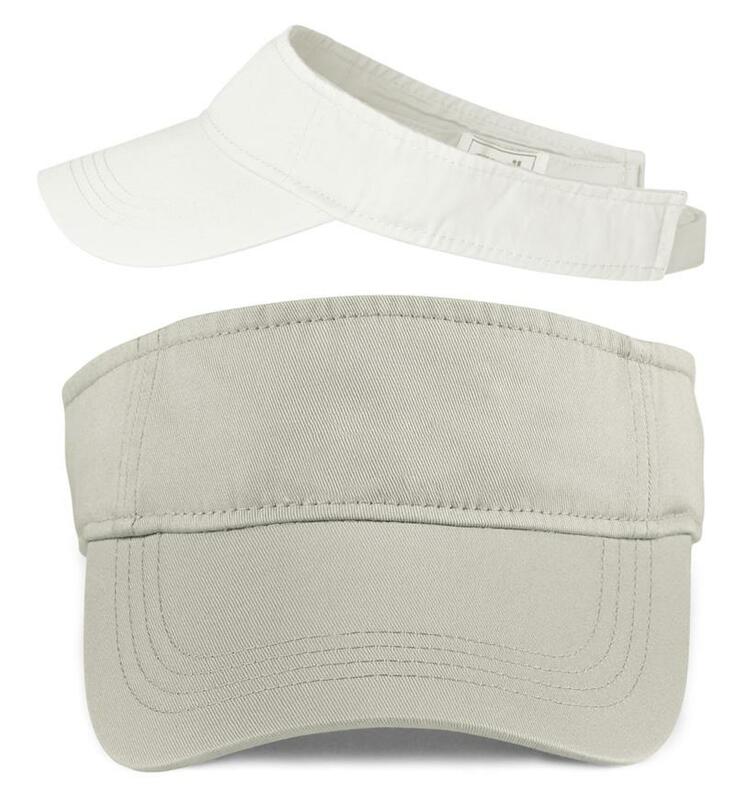 Anvil Solid Low-Profile Twill Visor. 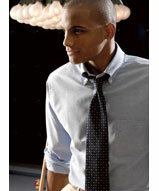 Three-panel. Low-profile. 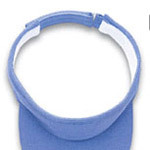 Matched color sweatband. Fabric closure with hook and loop fasteners. 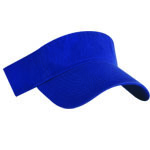 Pre-curved bill has four rows of stitching. 100% cotton twill. Woven label. One size fits most. Colors: White, Black, Navy, Red, Wheat.